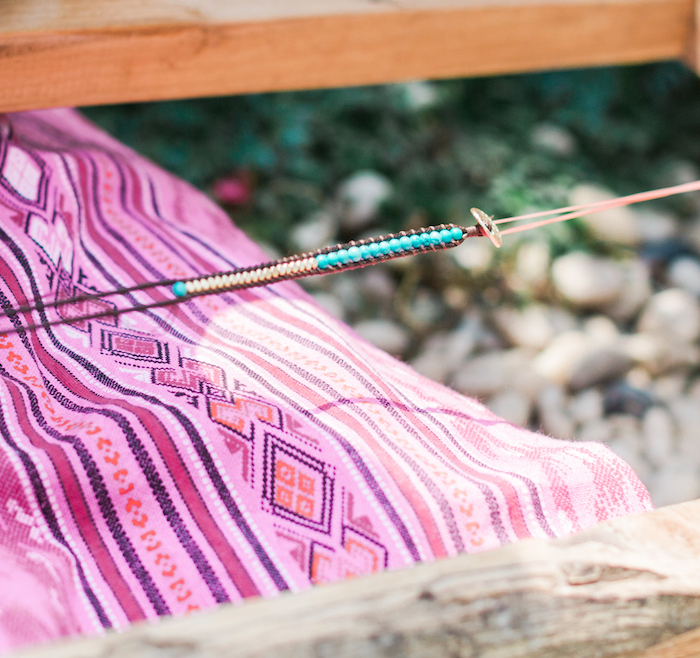 Female artisans at Marquet in Thailand make each bracelet in our stone and crystal bracelet collection at The Little Market. 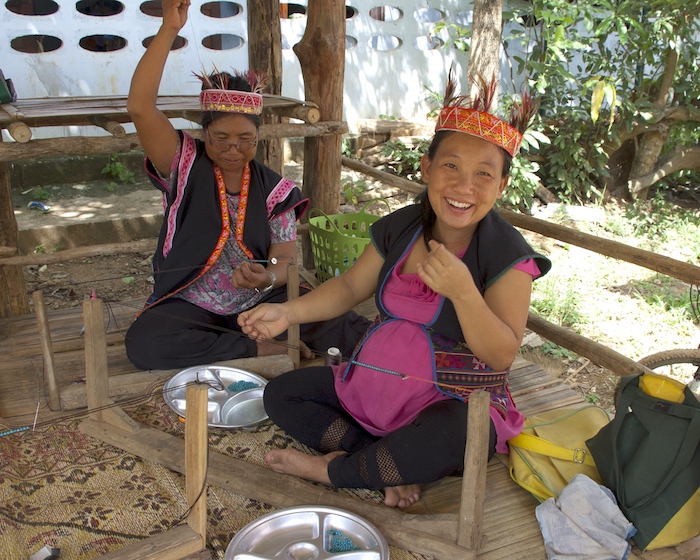 Marquet employs more than 100 Akha craftspeople who are indigenous to Southeast Asia; the artisans live in Thailand, Laos, Vietnam, and Eastern China. 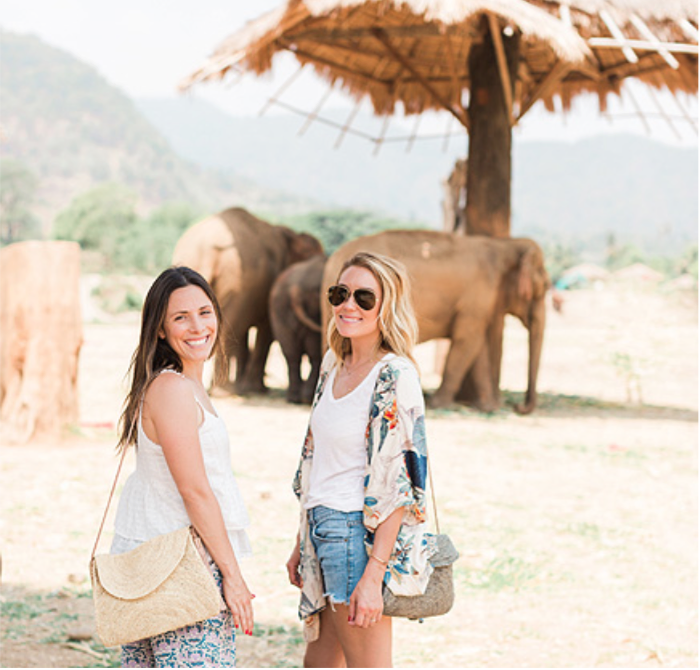 Lauren and Hannah, co-founders of The Little Market, had the opportunity to meet with some of the artisans during their visit to Thailand in 2016 and were so happy to meet them. 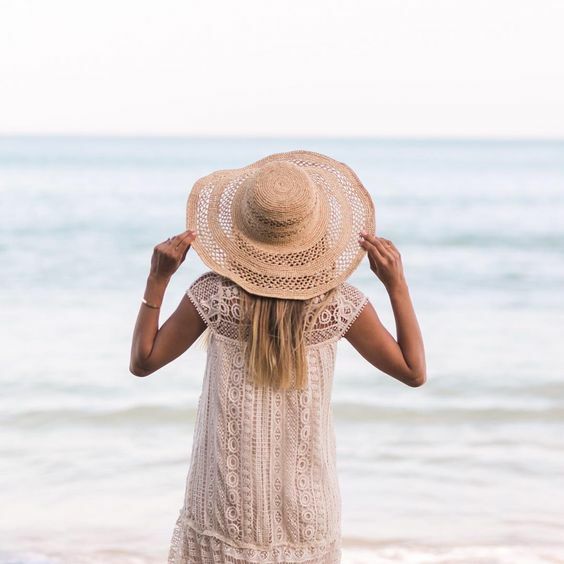 Marquet provides full-time and part-time opportunities to the female artisans and has a central workshop for the artisans. In this central location, the artisans are able to come together and work in an exciting environment. Artisans working with Marquet also have the chance to work from their homes, allowing them to have flexible schedules to take care of their personal responsibilities. 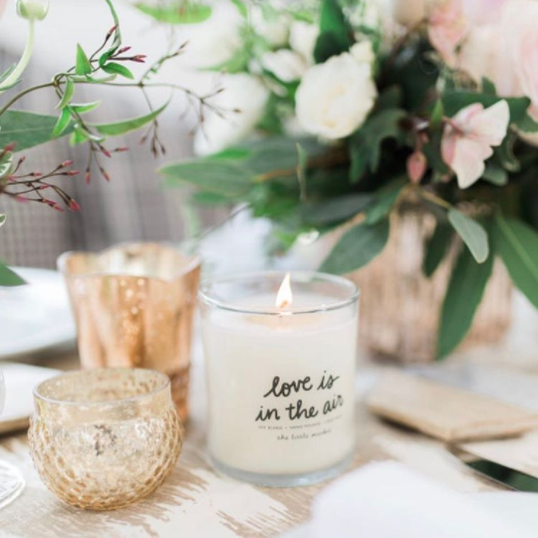 The artisan group meets with each individual artisan and is working to empower these talented women. Take a look below to see a few of the bracelets in our collection. 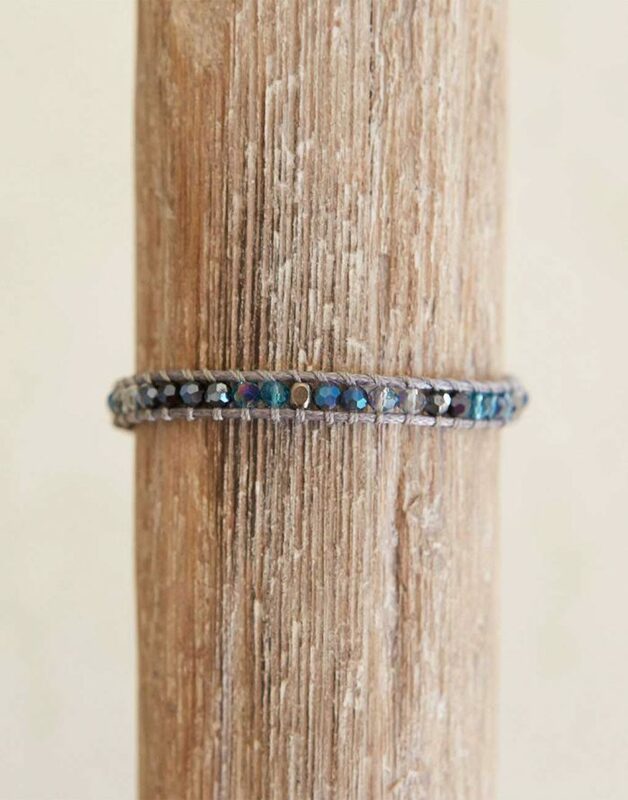 Each of these elegant bracelets is made from semi-precious stones, brass, and crystal. This chic and neutral bracelet is super versatile and coordinates well with a T-shirt and jeans or your favorite dress. 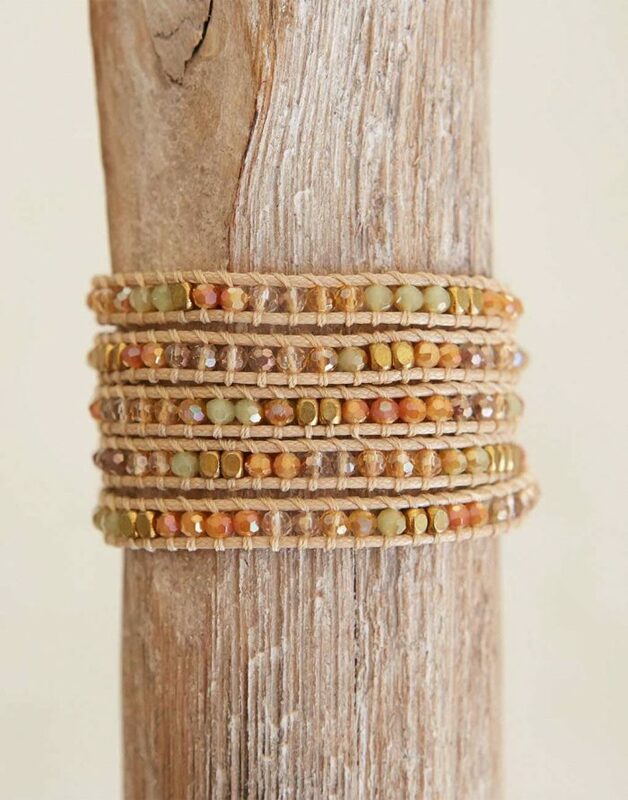 Wrap these beautiful bracelets around your wrist. Dress up your outfit with a dainty bracelet that is simple yet stunning. 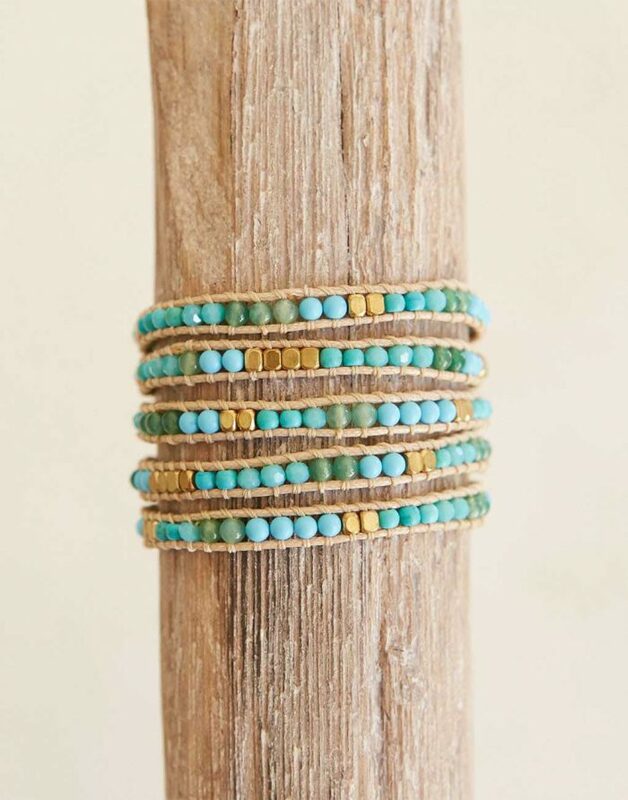 Shop the rest of our bracelet collection at The Little Market! 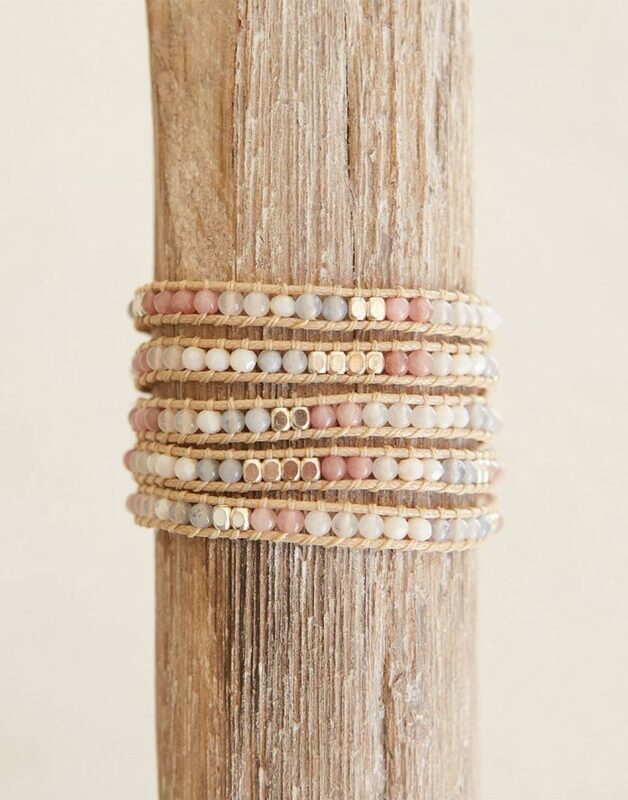 In the comments below, let us know how you style these bracelets.